Now the harvest is in and the days have become crisp and cool we’re enjoying all of the fruits that autumn has to offer, or should we say all the mushrooms! 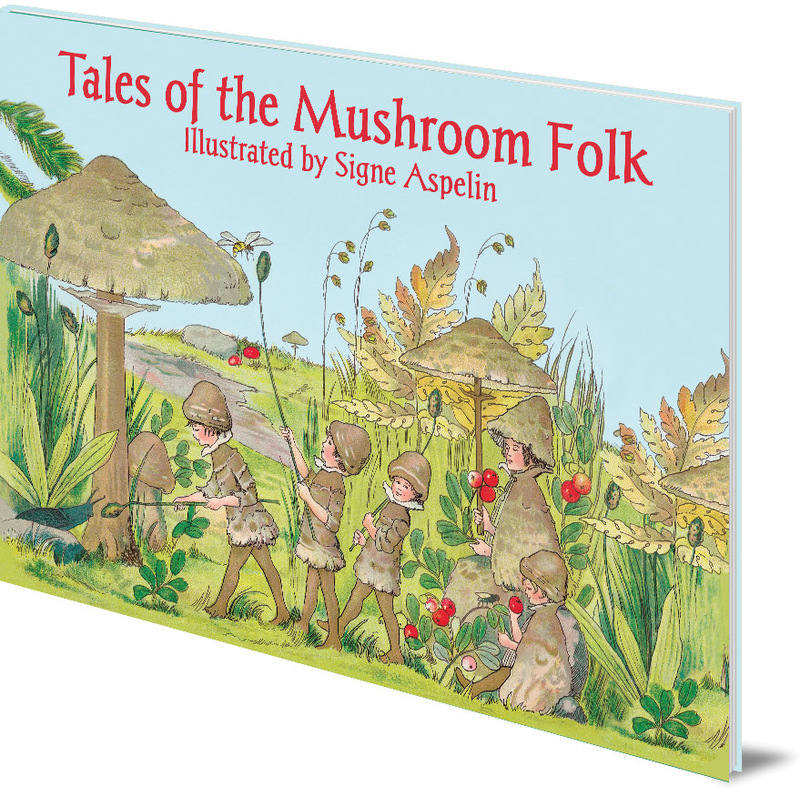 In the classic style reminiscent of Elsa Beskow, Swedish illustrator Signe Aspelin explores the many fascinating and diverse varieties of mushrooms in her fun picture book for children, Tales of the Mushroom Folk. They are the kings and queens of the meadow and we think they’re the kings and queens of the kitchen too. Our favourite family in the whole book has to be the button mushroom family. Not only are they delicious, but they’re also readily available. At Floris Books we love seasonal cooking and inspired by Aspelin’s sweet tale of the mushroom folk we’re sharing our very own recipe. Follow the recipe below to make the perfect mushroom accompaniment to your autumn dinner table. Cook for a further 5-10 minutes or until tender. If you have a favourite mushroom recipe that you would like to share then comment below. 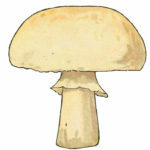 Disclaimer: Do not forage for mushrooms unless you are an expert as many varieties can be poisonous. From the porcini family to the little saffron milkcaps there’s whole a kingdom of miniature mushroom folk waiting to be discovered! Reminiscent of Sibylle von Olfers with her classic picture book style, Signe Aspelin offers another Scandinavian favourite for your bookshelf. Signe Aspelin (1881-1961) was a Swedish children’s book illustrator and textile designer. Her illustrations were popularly used on Swedish greetings postcards.